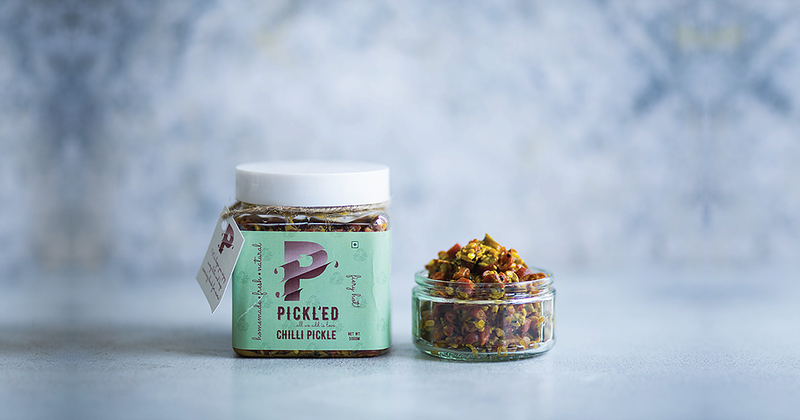 Pickl’ed is a startup food company that produces homemade pickles, masalas, mouth-fresheners and ghee. The brief was to create a unique brand identity including a logo, packaging, collaterals and a website that reflect the brand’s ideologies and cater to the brand’s target audience. 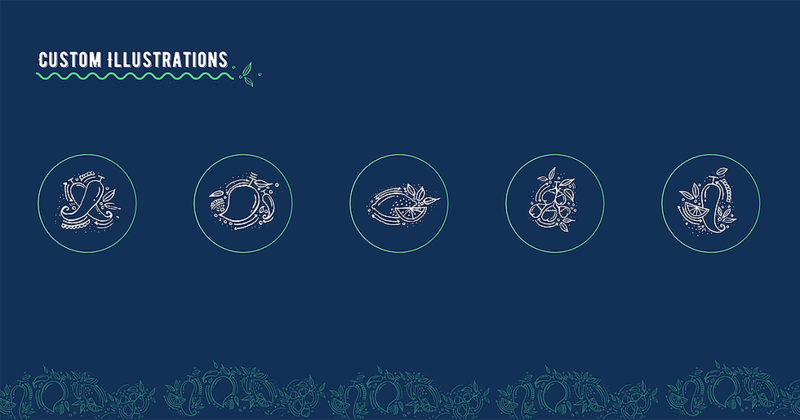 We took inspiration from the fluidity of the brand’s products and used illustrations of ingredients to create the logo, packaging, and website. Indian pickles have a very stereotypical design style, one that has been unchanged for ages. With Pickl'ed we've tried to add a new contemporary twist to a very traditional product category. 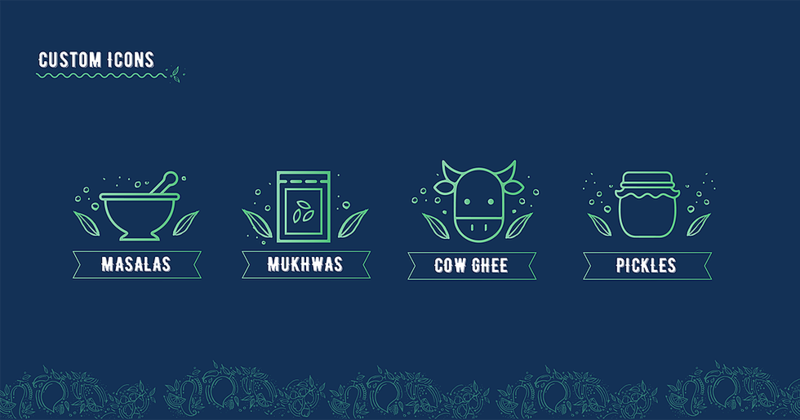 With iconography, modern typesets and internet-era colours, we have given the Indian pickle a face that would appeal to younger audiences.